A new entertainment spot in White Marsh will likely be opening its doors before the end of the year. The new Dave & Buster’s at White Marsh Mall has announced that it tentatively plans to open on Monday, December 4, 2017. In preparation for the big day, the national franchise is hiring over people to work at the new White Marsh location, including servers, cooks, bartenders, game technicians, and more. 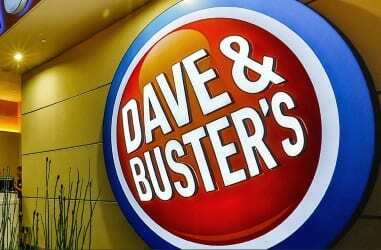 The White Marsh Mall location will be the 105th Dave & Buster’s nationwide. Interested applicants can view available positions here.